Those words describe the parameters in which Gaspar solely bases his designs. 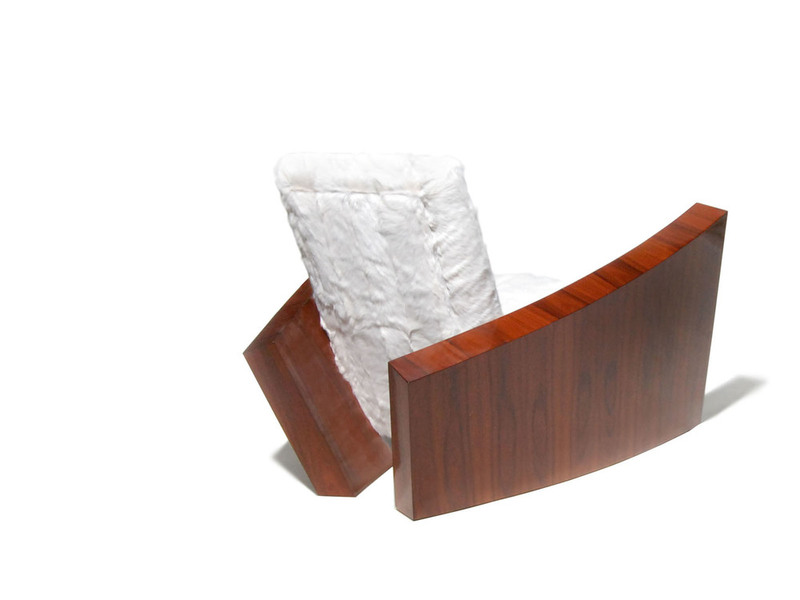 In 2009, he started a furniture line with the idea to create a design firm that would create pieces which would answer to the viewer's emotions as well as necessity. Each form comes to life through expressive shapes and active spaces around its volume. Only then does the object becomes a lamp, a chair, a cabinet. With each new piece, there is an idea development and a refinement process. 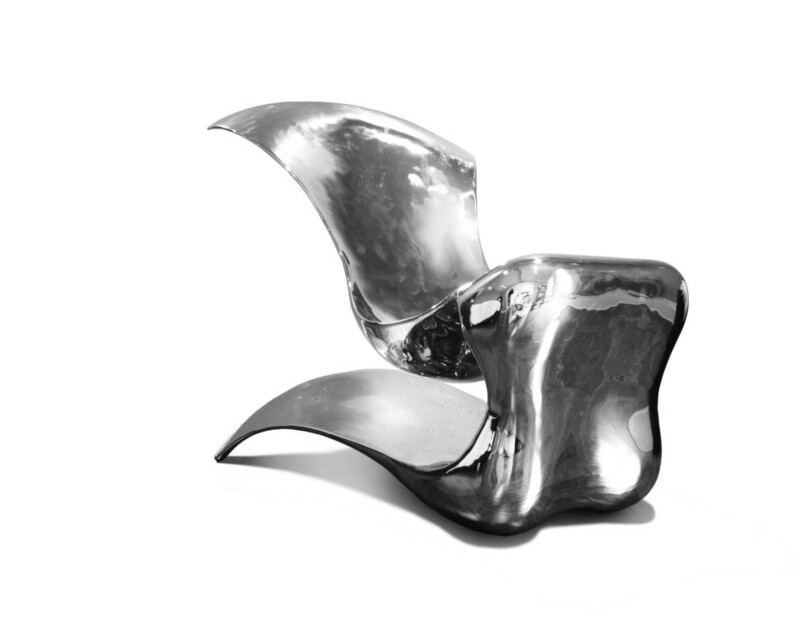 With the more sculptural pieces, the process also involves sculpting by the designer himself. Gaspar’s goal as a designer is not just to create pieces that people can share their lives with, but also to create pieces that share their lives with people.